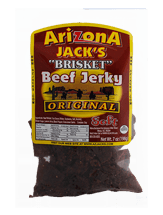 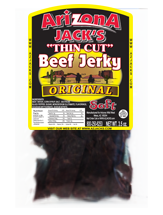 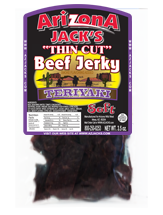 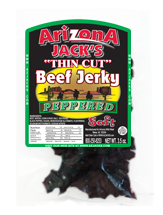 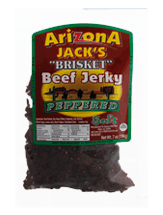 If you like thick & chunky jerky, you will love this one! 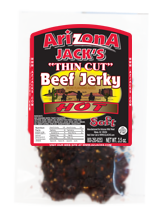 We use Premium 100% lean beef cut in a special way, then add our secret spices and let it marinate for 24 hours. 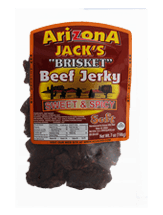 Then we use apple wood smoke to give you that old-fashioned taste and quality. 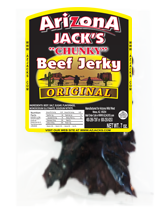 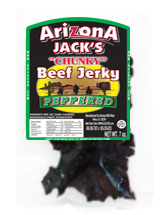 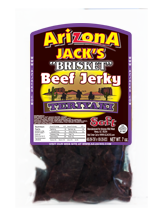 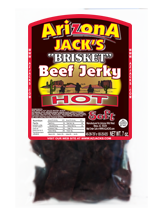 Our chunky beef jerky is still one of the best products in our lineup.